Beatriz is a FIDE Vice President and the Chairperson for the FIDE Social Action Commission. She moved to the United States from her native Chile in 1990. In 2010, Beatriz was elected FIDE Vice President, the first woman elected to this position. In 2003, Beatriz was elected to be the U.S. Chess Federation’s (USCF) President, which is the first and only time a woman has ever served in that capacity. She holds a WIM title (Woman International Master). 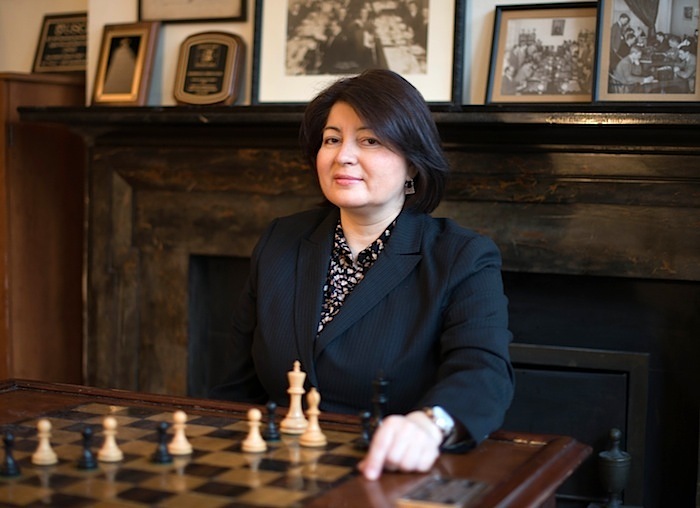 Beatriz is a former Co-Chair of the United States Chess Federation (USCF) Scholastic Council, a former member of the FIDE Verification Commission, and a former General Secretary of FIDE Americas. In 2008, Beatriz was awarded the prestigious Chess Educator of the Year Award by the University of Texas Dallas. At the awards ceremony, Beatriz discussed “Chess and the Development of Social Skills for At-Risk Children” during the awards presentation. This Award was presented on Wednesday, Feb. 27, 2008 in the UTD library’s McDermott Suite. The UTD award recognizes her outstanding contributions to chess in education over the years.